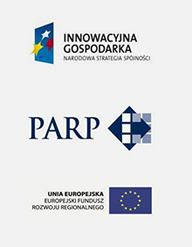 Out company took part in the 46th Congress of the Polish Society of Otorhinolaryngologists Head and Neck Surgeons, 3-6 September 2014 in Bydgoszcz. For the first time, we presented an innovative EndoViewer device used for medical diagnostics. 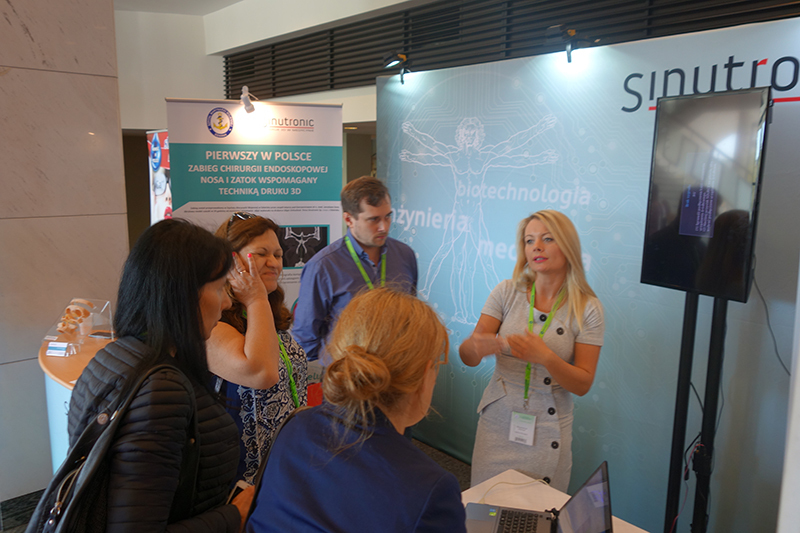 Our debut gained a lot of attention not only from physicians, but also from prominent specialists from Poland and abroad.